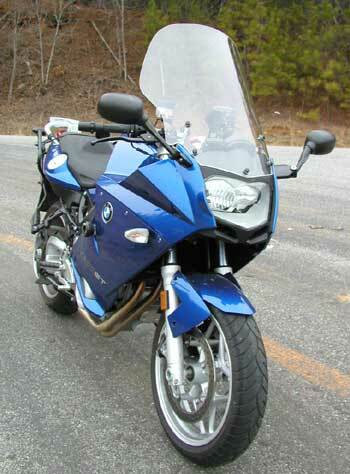 The Parabellum Replacement Windshield for the BMW F800ST/F800S is made from D.O.T. approved 5mm (3/16 inch) thick cast military aircraft grade acrylic, specified for optical clarity. In addition to the existing windshield mount, we have provided two additional upper struts. 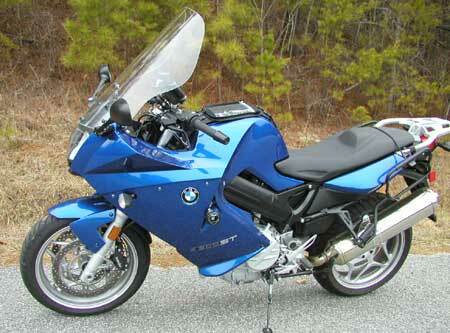 The windshield is 19 inches wide and is offered in clear or tint and four different sizes to accommodate riders of various heights. Try it at our risk for 30 days!